Rue Moulay Rachid or L’Prince as local Marrakshi call it, stretches from the reaches of the hotel Grand Tazi to the Café Grand Terrace. You will discover L’Prince to be a thriving area of the red city, where the huge of variety of shops, restaurants and café’s keep the district humming with activity all through the day. An abundance of banks and bureau de change’s also make L’Prince an ideal place to draw out or exchange money, and you’ll find the financial institutions in this district will accommodate numerous currencies from around the globe. By nightfall, the district takes on a very different appearance. As the restaurants and clothes shops slide down their shutters, the pavements flood with the activity of the cities street salesmen. 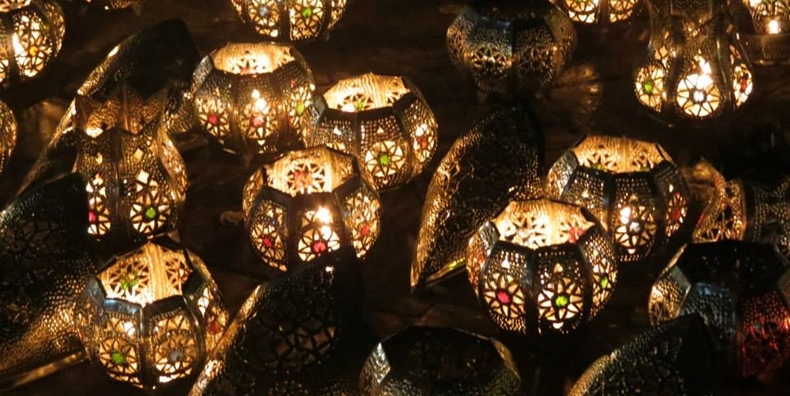 If you take a stroll down L’Prince at this time you’ll find your path lit by the glow of hundreds of Moroccan tin lamps, an astonishing spectacle truly unique to this corner of the world. L’Prince, and many other districts like it are all walking distance from any one of our luxury Hotel Riads. 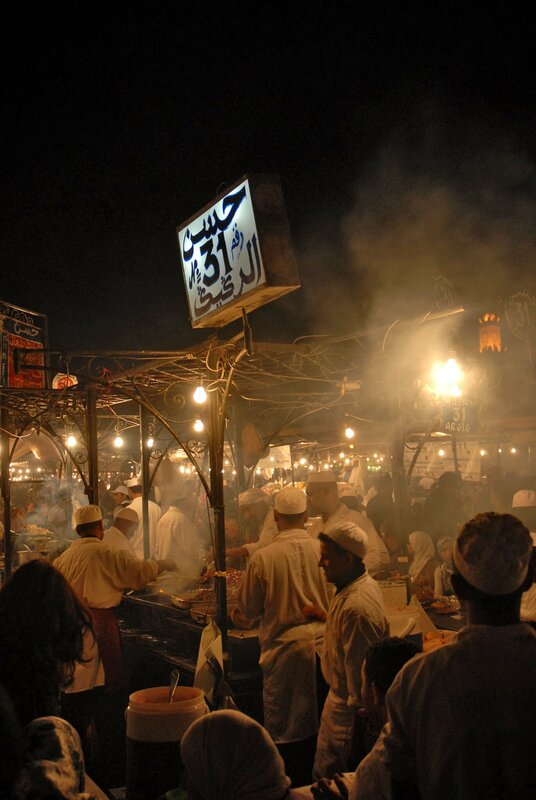 Book now and discover the magic of Morocco. …. or L’Prince as local Marrakshi call it, stretches from the reaches of the hotel Grand Tazi to the Café Grand Terrace. You will discover …. to be a thriving area of the red city, where the huge of variety of shops, restaurants and café’s keep the district humming with activity all through the day.